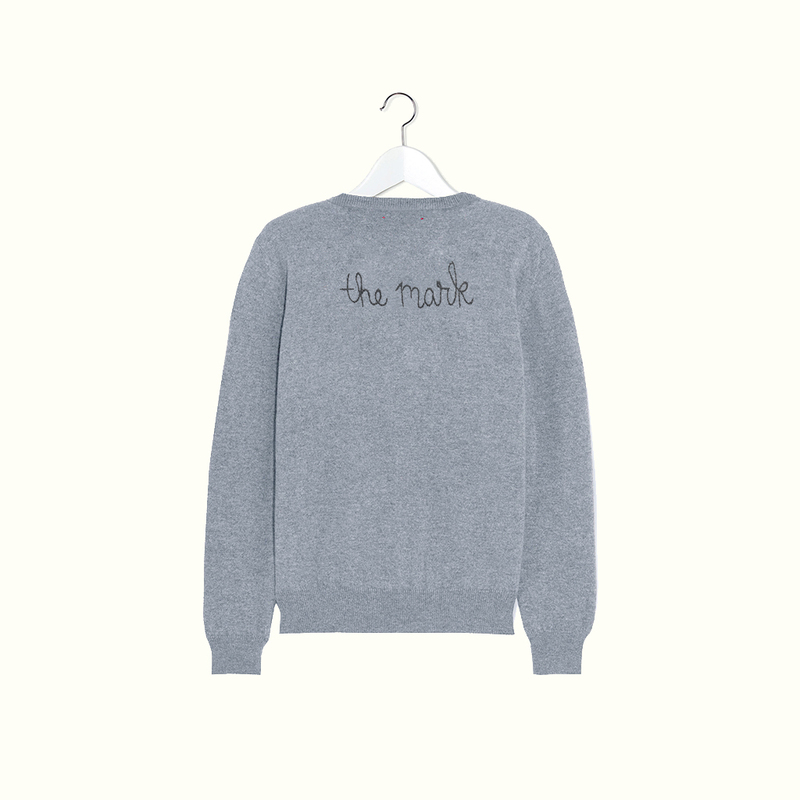 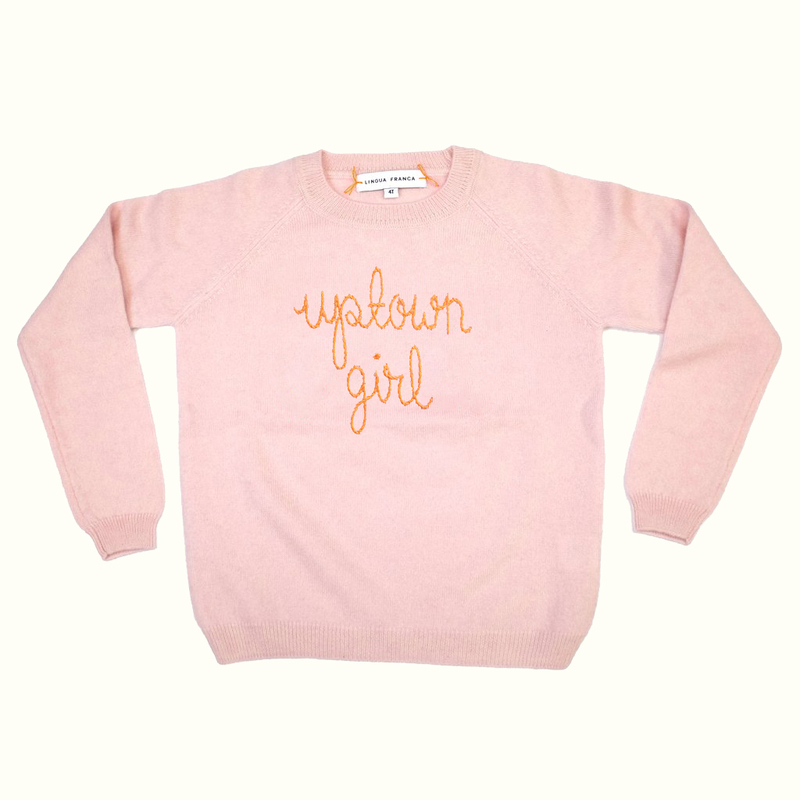 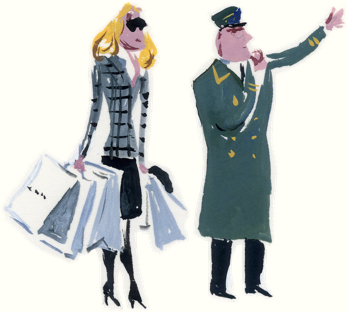 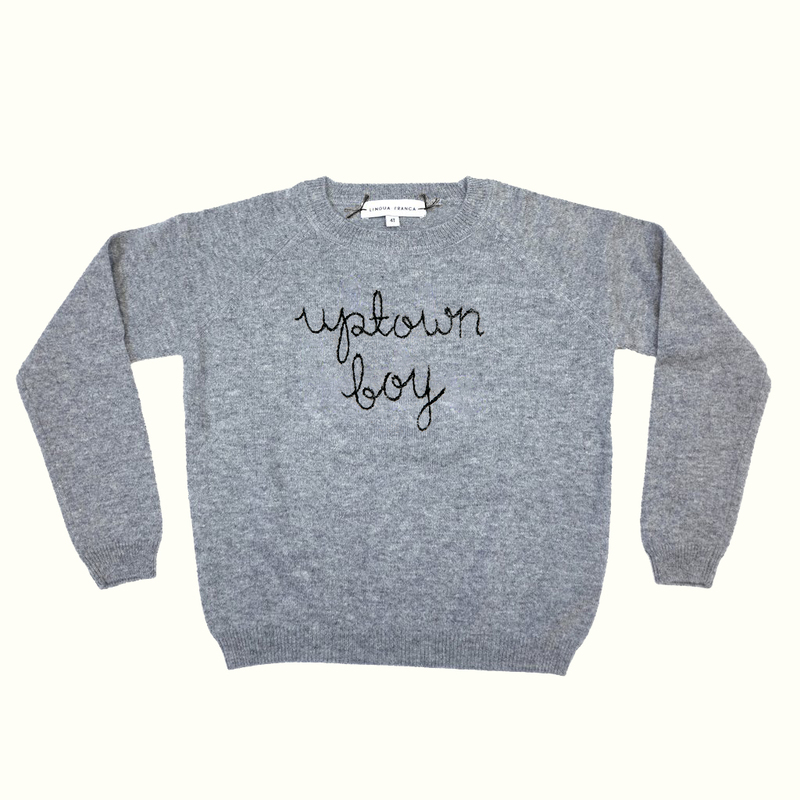 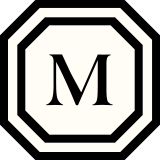 Specially designed for The Mark Hotel, the Uptown Boy and Uptown Girl sweaters are sustainably-sourced and playfully hand-embroidered; truly a “must-have” for the city’s uptown fashionistas in-training. Available in light pink with orange stitching or grey with black stitching. 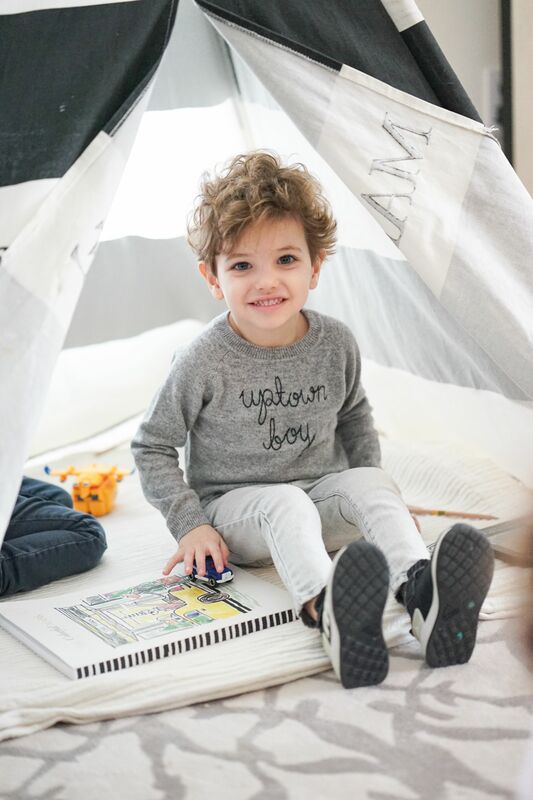 Crewneck, cashmere sweaters available in sizes 2T, 4T, and 6T.